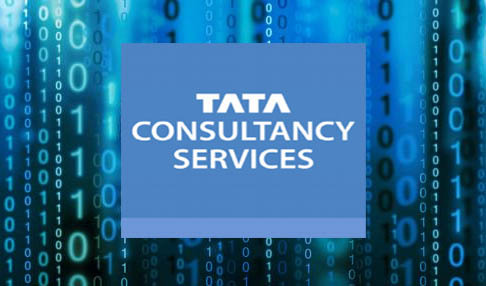 MUMBAI : Leading Indian Tata Consultancy Services (TCS) has announced the world’s first successful cross-border securities settlement between two central securities depositories (CSDs) – Maroclear, the CSD of Morocco, and Kuwait Clearing Company, the CSD of Kuwait – using cash coins on the BaNCS Network, powered by Quartz Blockchain. ln tests run by the two CSDs, a set of equities and fixed income securities from both the Kuwaiti and Moroccan markets were created on the BaNCS Network implemented on Quartz Blockchain, along with segregated accounts to hold these securities. The cross-border settlement instructions for these securities were matched and settled instantaneously on the blockchain ledger using Quartz’s Smart Solution for Cross-Border Settlements. The associated notifications on the status of transactions were published on the BaNCS Network and instantaneously made available to the respective CSDs. These transactions were settled using cash coins held in the Quartz Blockchain in a true delivery versus payment (DVP) settlement model.